Here is an offer where you can get a free Ben& Jerry’s Pint Slice Ice Cream Sandwich, at 7 Eleven. You will need the 7 Eleven app to claim this free offer, and this coupon is available to use through September 4, 2017. 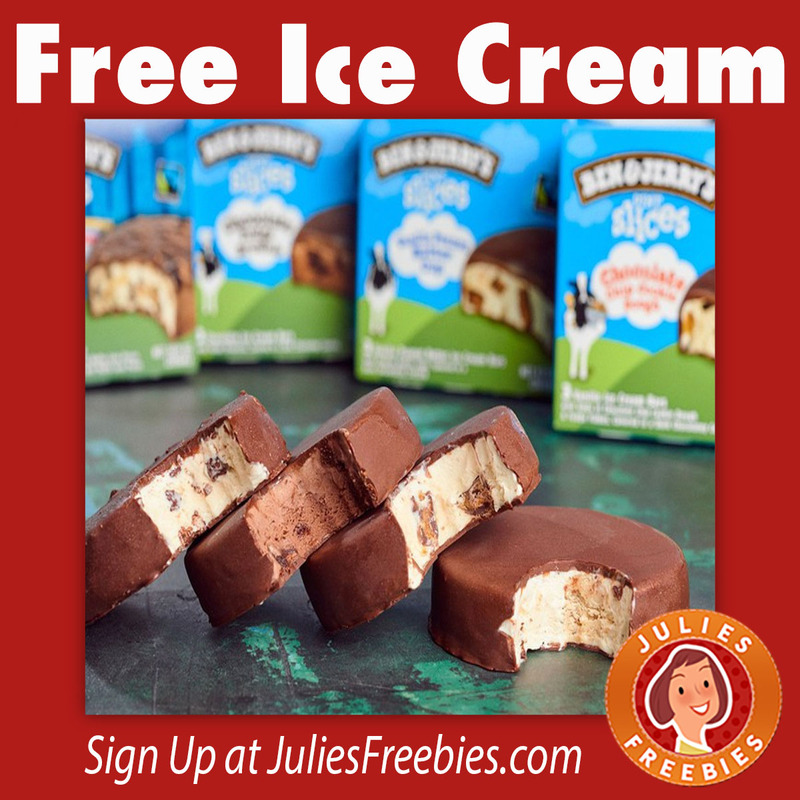 The post Free Ben & Jerry’s Pint Slice Ice Cream Sandwich appeared first on Julie’s Freebies.